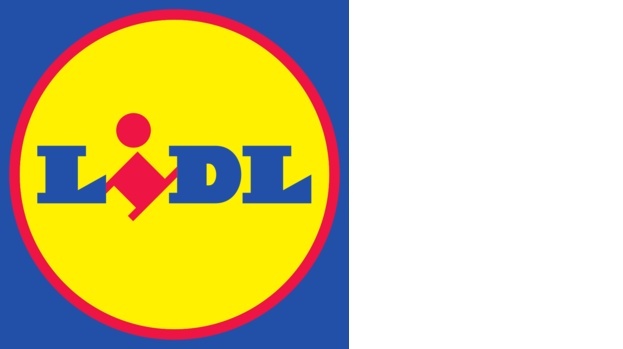 Customers of supermarket chain Lidl will have the opportunity this week to raise money for children and young people in poverty in Scotland by doing not much more than simply shopping at one of the company’s Scottish stores. Lidl, which has supported the STV Children’s Appeal since 2011, has this year added to its commitment to the appeal by donating ten pence* every time a shopper hands over their Lidl Smarter Shopping card at the checkout at any one of the 90 Lidl stores across Scotland, from today (Monday, 12th October) until Sunday 18th October. “We’re very proud to support the STV Children’s Appeal for the fifth year running and also of our colleagues up and down the country who have been getting involved in raising money. We know that the STV Children’s Appeal is supported by many of our customers and that they will appreciate the chance to support this important cause further. On Friday evening, representatives from Lidl will hand over a cheque for the total amount raised in 2015 so far by the company and its customers during STV Children’s Appeal 2015 – Live. The live show returns to STV for its fifth year with host, Lorraine Kelly and will include a special guest appearance from Scotland’s First Minister Nicola Sturgeon.